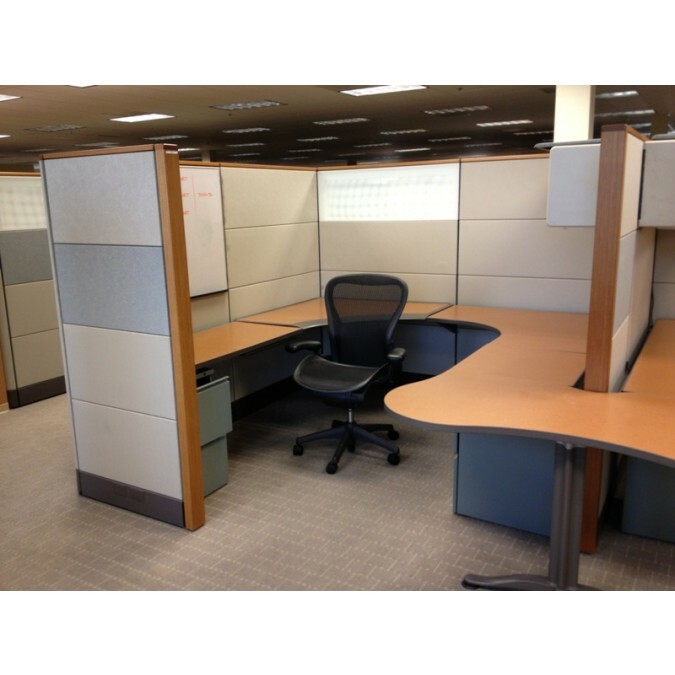 Cube King Office Furniture Discounters is Orange County’s NUMBER #1 office furniture store! 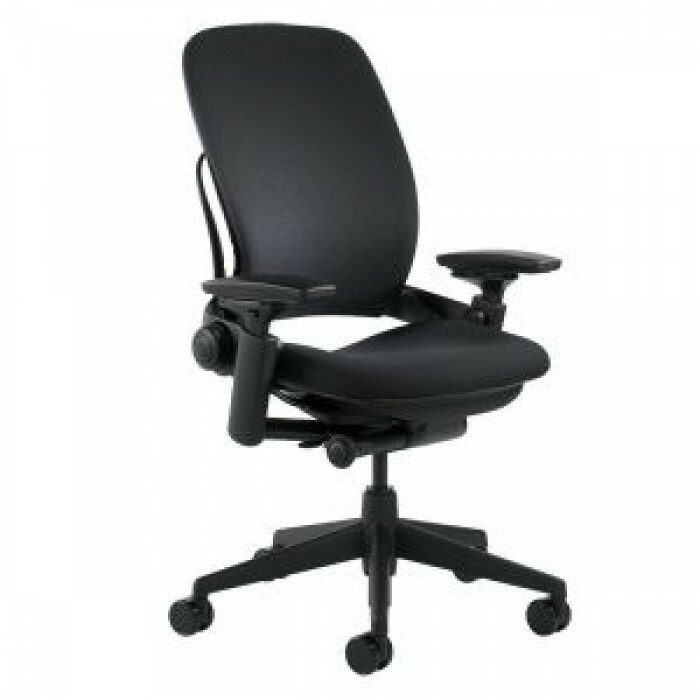 Are you looking for office furniture for your business? 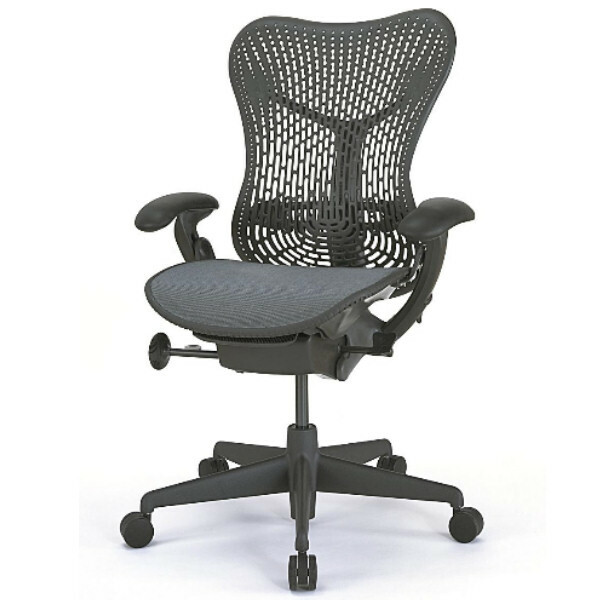 We offer varieties of office furniture here in Orange county and also surrounding county’s! What office furniture do we offer? 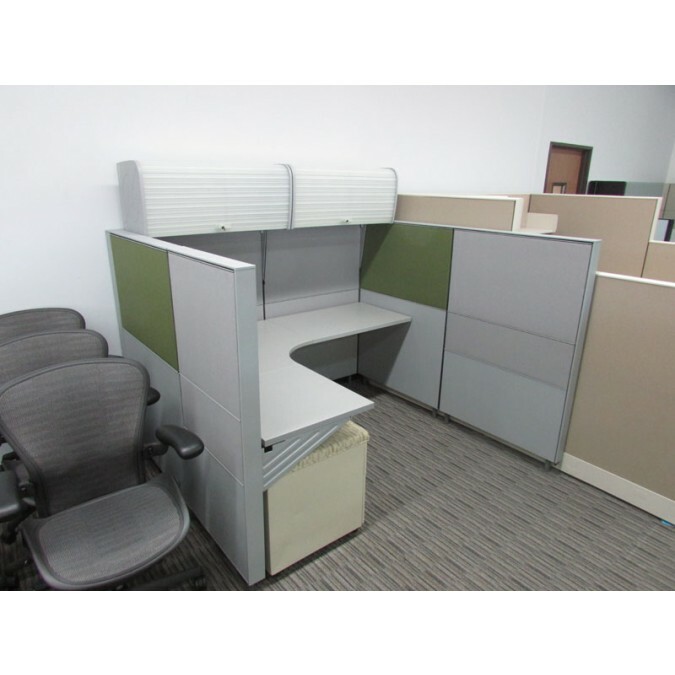 We offer; Office Chairs, Office Cubicles, Office Workstations, Office Desk Sets, Office Suits, Office Call Center Stations, Executive Office, Office Storage and file cabinets, Office Conference Room Table, Office Lunch and Break Tables, Office Reception Desks, Office Work and Training tables, and Office Commercial Realtors. 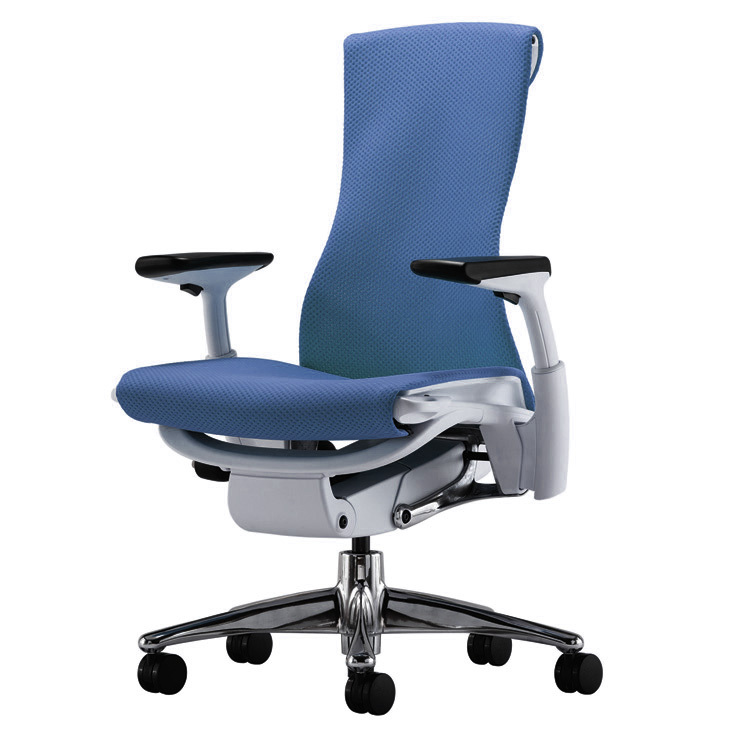 If you are not looking for new office furniture, no worries! 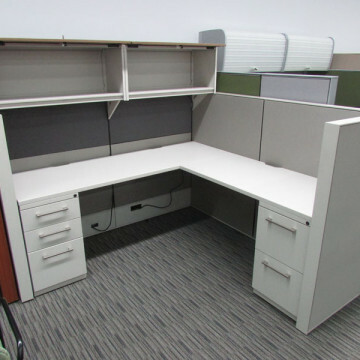 We also offer used Office furniture to help you save money! Click here to visit our used furniture page. CALL 866-cubes-4-u RIGHT NOW TO SAVE BIG! Our office design specialists will help you maximize your office space by analyzing your layout to find the perfect used office workstations. 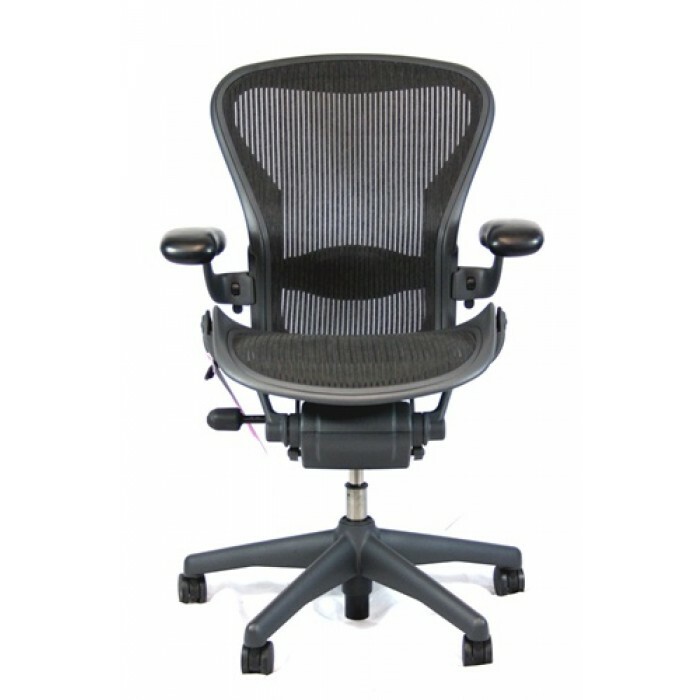 Every used office furniture item in our huge inventory is available for immediate delivery. We rigorously inspect our inventory to ensure customer satisfaction. Our customer service is unparalleled every step of the way, from pricing and layout planning all the way through shipping and installation.